Mac's Heroine Lipstick Is Back For Good! The well-loved grape-hued bullet from the limited edition MAC Cosmetics Fashion Sets Collection, Heroine is now back for good! 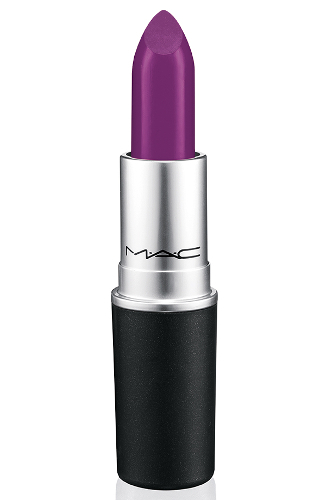 The vibrant, matte purple lipstick is now a part of MAC's permanent lipstick collection starting tomorrow. Yay for lipstick lovers!